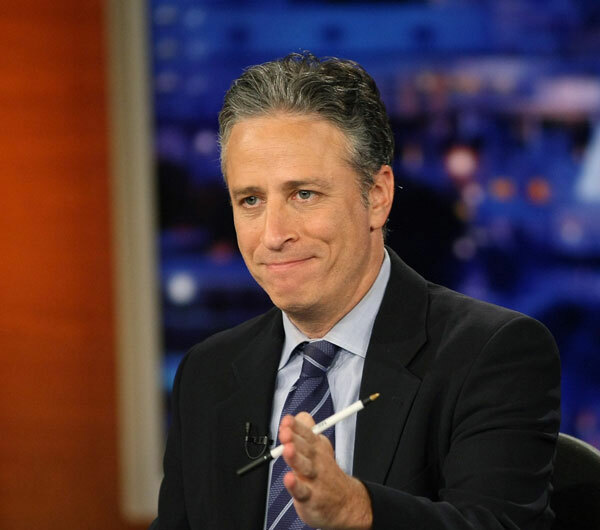 The article holds Stewart’s work alongside Murrow’s anti-McCarthy broadcasts and Walter Cronkite’s famous Vietnam commentary as apparently the only three examples of a journalist directly affecting public policy through the power of their own attention. It then uses quotes from Michael Bloomberg, Brian Williams, and even Robert Gibbs to cement Stewart’s influence over the proceedings. Of course, most interesting is the fact, readily admitted by the writers, that, while some have criticized all the recent praise of Stewart, probably the first to do so would be the man himself. Apparently, he has directed his entire staff not to even comment on the now-famous, relatively joke-free episode dedicated to the bill. Perhaps he’s just humble. More likely, he realizes that all the attention will kill the Daily Show’s joke. Heroic social crusaders are just less funny. I mean, how many times did you laugh at Good Night and Good Luck? It’s interesting that, in most of the articles that have been written about Stewart’s involvement, Shepard Smith and his actions are rarely (if ever) mentioned. Not that Stewart doesn’t deserve the praise. He might just be happy to have someone else to share it. Of course, both men probably care little about articles like this. They’re just happy the bill is passed.